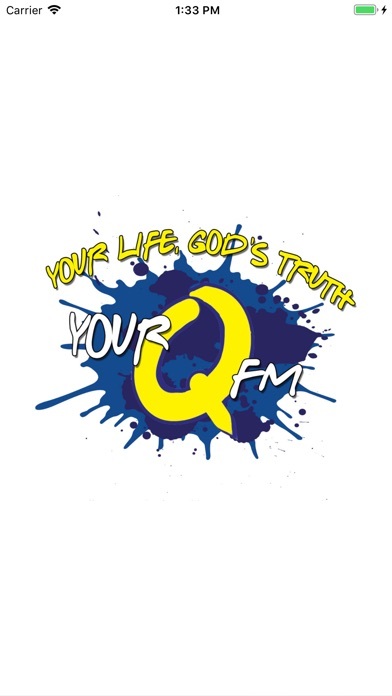 Your Life, God's Truth, Your QFM is Contemporary Christian Music broadcast from Bemidji MN / Grand Forks ND. 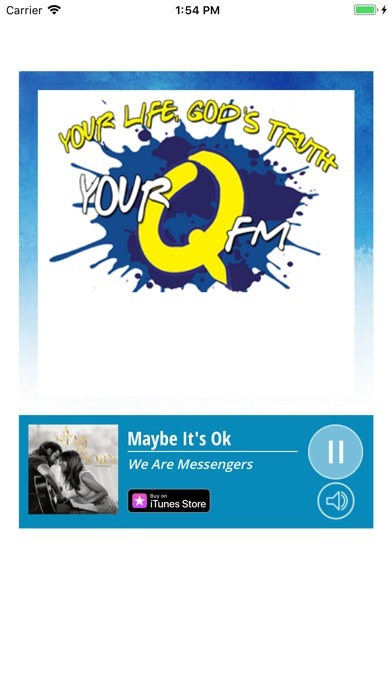 Shining the love of Christ, and playing the latest in Christian Music. Share this app with your friends!